Are you ready to feel like yourself again? Are you ready to improve the quality of your life? Are you ready to take charge of your life and sense of well being? The Los Angeles Neurofeedback Center specializes in customized programs to achieve brain focused wellness. At the Los Angeles Neuroeedback Center we specialize in Clarity Direct Neurofeedback (CDN) and creating individualized programs to meet you or your loved ones specific needs. By combining the newest form of evidenced based CDN for immediate relief, Myndlift neurofeedback for at home brain training, and evidence based HeartMath techniques when needed, we are able to create customized brain based programs that lead to quick and enduring results. Depending on your needs, we have a solution for you. While ADD, anxiety, depression and concussion all can have different root causes, the end result is frozen, stuck neuronal patterns. From anxiety to ADD, central nervous system dysfunctions are like a car that’s stuck in park. CLARITY Direct Neurofeedback™ (CDN) helps to relax the brain to get the traffic flowing again. Unlike traditional neurofeedback, where you train your brainwaves, CDN requires no effort.  A small and imperceptible micro stimulation, that’s customized to you, goes from the FDA registered EEG neurofeedback amplifier back to your brain. That signal causes a slight fluctuation in your brainwaves and allows your brain to get out of frozen, stuck patterns. Clients often feel less reactive and more resilient immediately following this reorganization. Myndlift neurofeedback is incorporated into programs for those suffering with attention and focus problems or who are in need of active brain training. Myndlift electroencephalography (EEG) neurofeedback is a type of biofeedback therapy which measures and records the brain waves. The user receives visual or auditory feedback which help to train the brain to better regulate its activity. 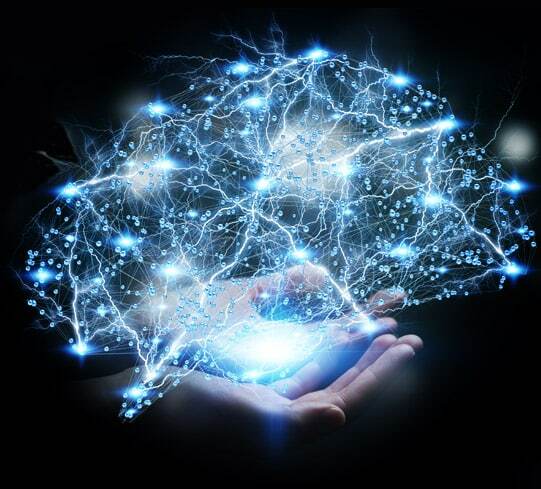 Neurofeedback has been used in clinics around the world for decades, and clinical research has shown it to be effective in treating many neurological conditions with lasting results. Find out what patients are saying about the Los Angeles Neurofeedback Center and their neurofeedback treatment. How Does Clarity Neurofeedback Work? Neuroscientists believe that the brain’s defenses against stressors and trauma can create gridlock or “stuck” brainwave patterns. This can cause the nervous system to get stuck using these dysfunctional patterns. CLARITY Direct Neurofeedback™ sends a customized imperceptible micro stimulation to the brain. This is helpful in relaxing the nervous system, which allows the brain to escape from these frozen and dysfunctional neuronal pathways. This brain is able to reorganize and stabilize itself. Clients often feel less reactive and more resilient immediately following this reorganization. This change in brainwaves that is produced during a session of Clarity Direct Neurofeedback can help improve a sense of well being associated with diminished anxiety, effects of traumatic brain injury, depression, PTSD and ADD/ADHD. Neurofeedback is a general process that relaxes the nervous system and optimizes brain function. What Happens During a Clarity Session? A typical session lasts half an hour. After taking a follow up history of events since the last session, the clinician cleans skin on the scalp. Small sensors are then applied. Based on the client’s brainwaves, CLARITY Direct Neurofeedback™ sends tiny brief signals to the client’s brain. Initial response is usually within a few minutes. Yes. All modalities used at LA Neurofeedback are safe, non-invasive techniques. The micro stimulation that Clarity Direct Neurofeedback sends to your brain is 1000 times less powerful than holding a AA battery up to your head. Our system is very safe and uses a FDA registered EEG amplifier. Myndlift helps a person learn how to control, or self-regulate, their brain waves. The headset is simply used to listen to and record the brainwaves, it doesn’t transmit or otherwise change anything in the brain. Through the process of simply wearing the headset and playing the games the brain will teach itself to better regulate its activities. How Does the System Know Which Brainwaves Are Dysfunctional? Clarity only effects the brainwaves that are stuck or frozen in dysfunctional patterns. Healthy brainwaves are resilient and go back to their healthy patterns. How Will I Know If Clarity Is Right for Me? Over 85% of those experiencing anxiety related symptoms notice a difference in the first couple of sessions if clarity will be benefical for them. Over 80% of those experiencing depression related symptoms report a difference after a few session. Is This Safe for My Child to Do? Yes. Clarity and Myndlift are safe for all ages.